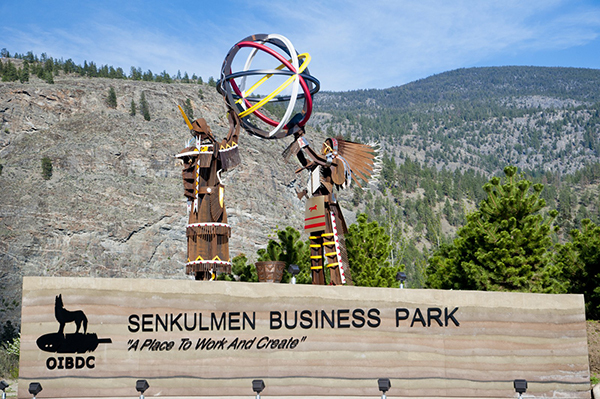 Take your business to the next level of growth in the Senkulmen light industrial park. The Okanagan is experiencing unprecedented economic growth, and the South Okanagan is uniquely placed to service businesses in the area by providing affordable housing and social amenities. The proximity to major arterial highways and the US border provides accessibility and ease of shipping and distribution.